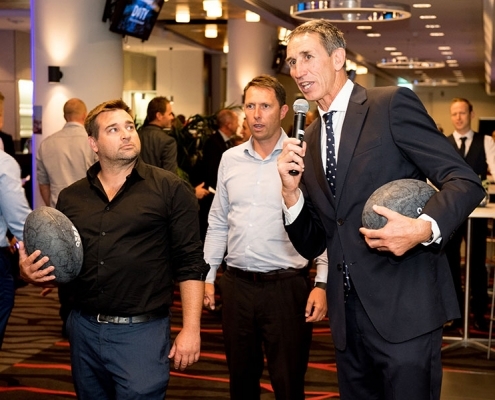 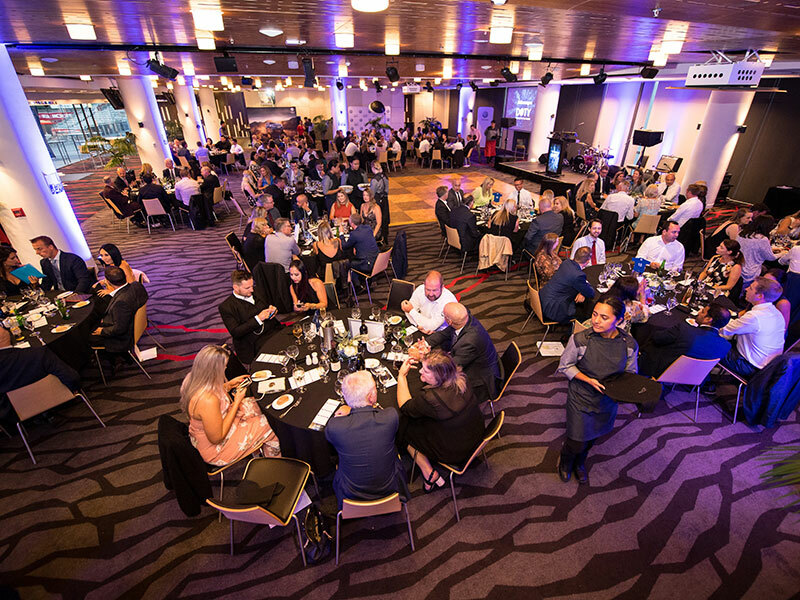 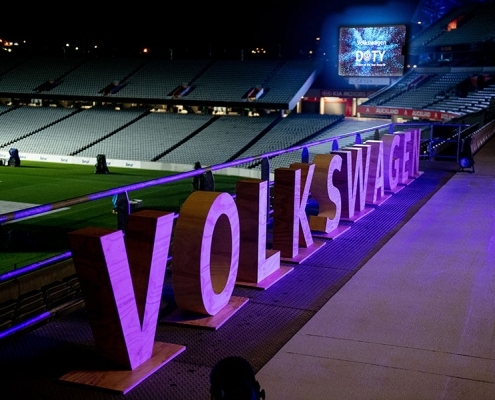 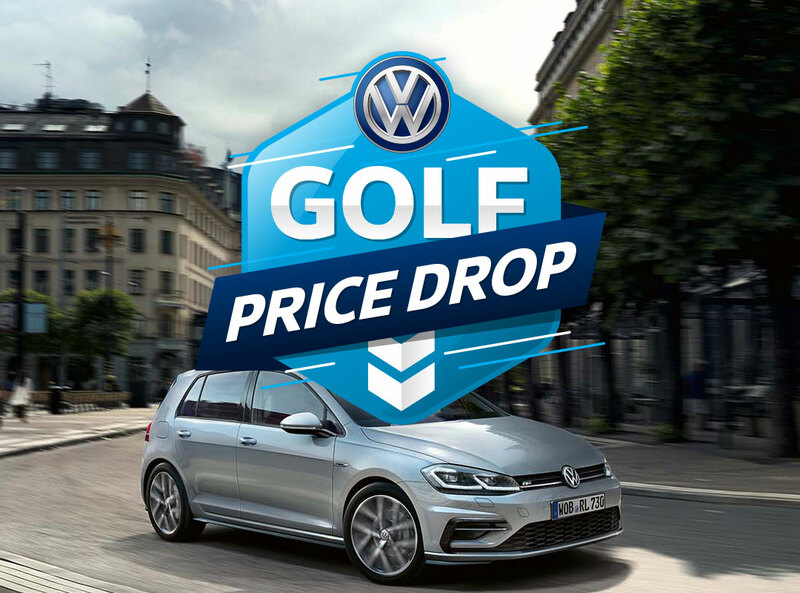 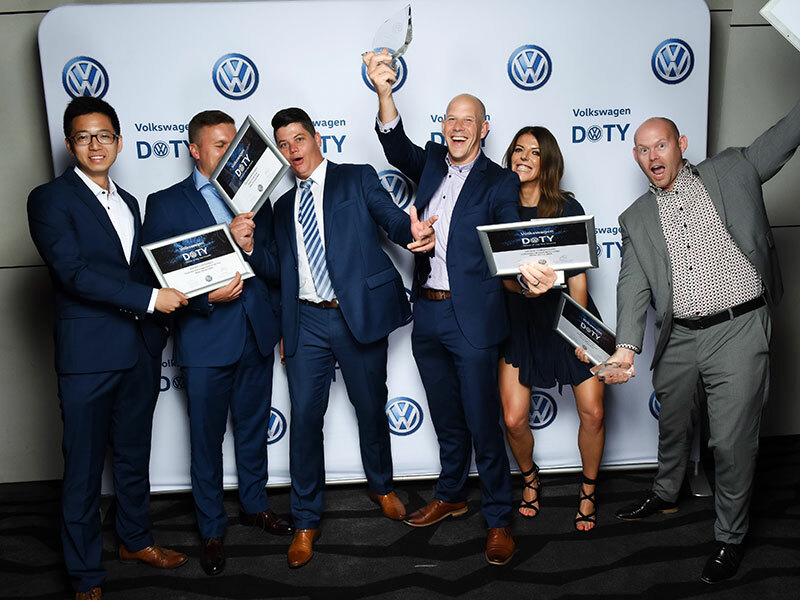 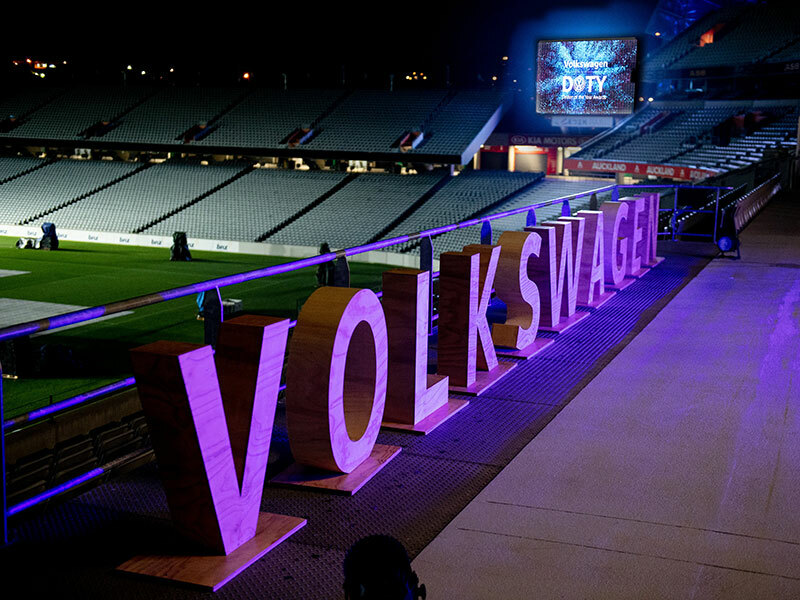 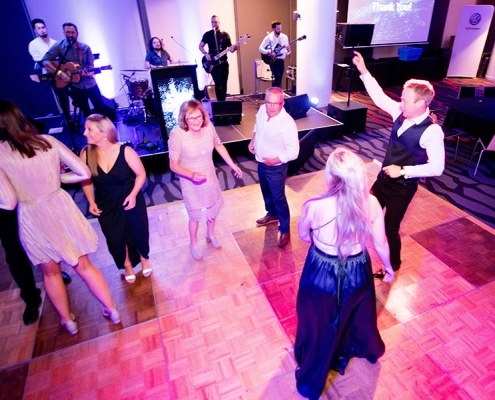 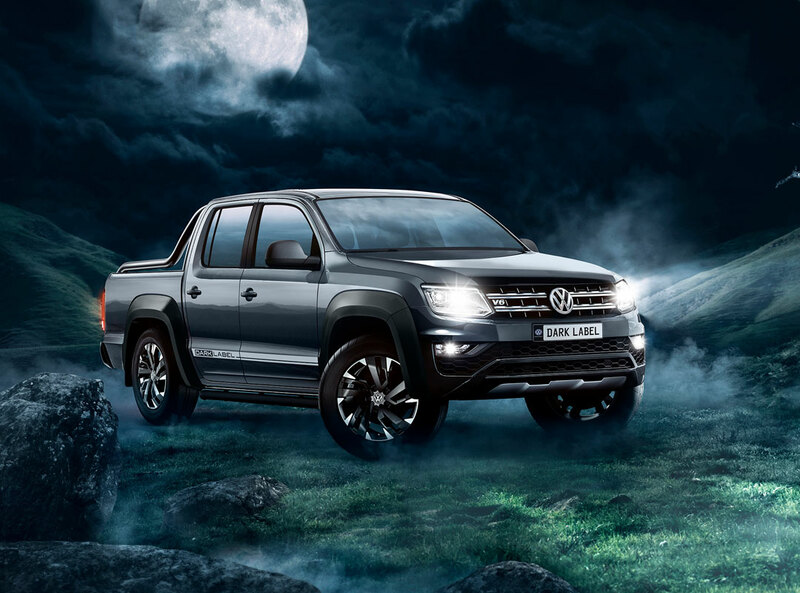 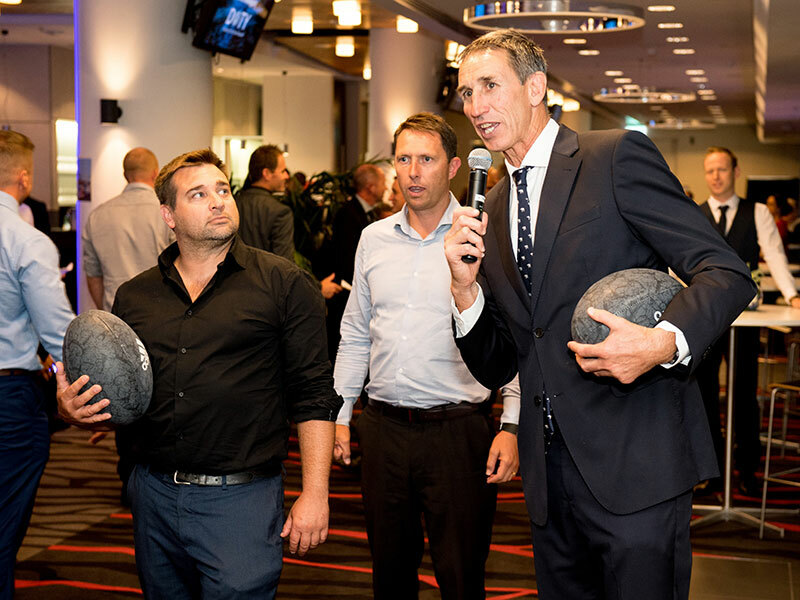 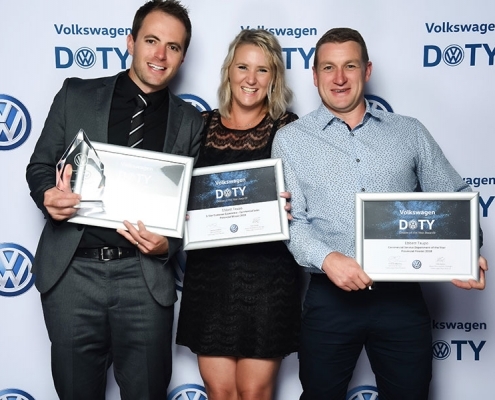 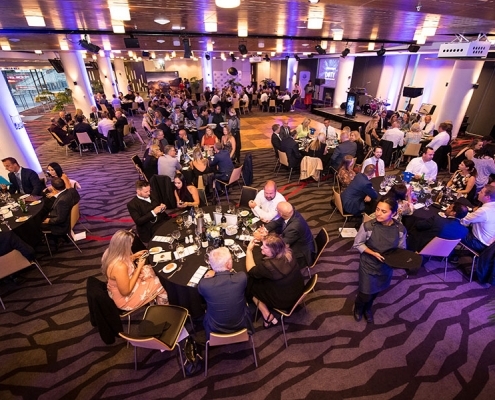 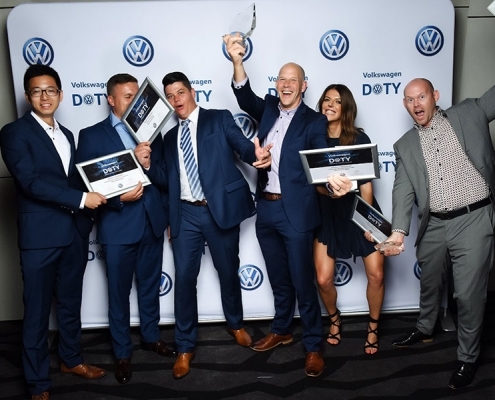 On Friday the 8th March 2019, Volkswagen New Zealand hosted the Dealer Awards to celebrate the year of 2018. 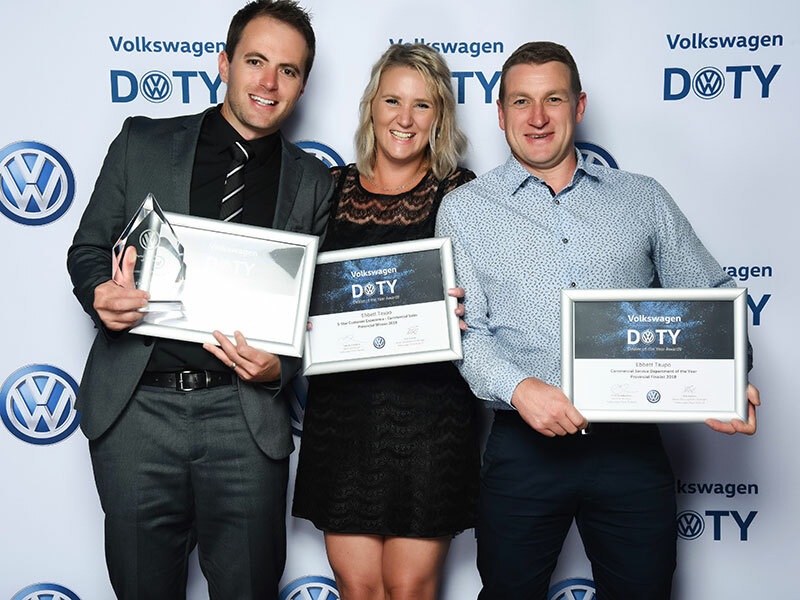 Thank you to all our customers who have made all of this possible. 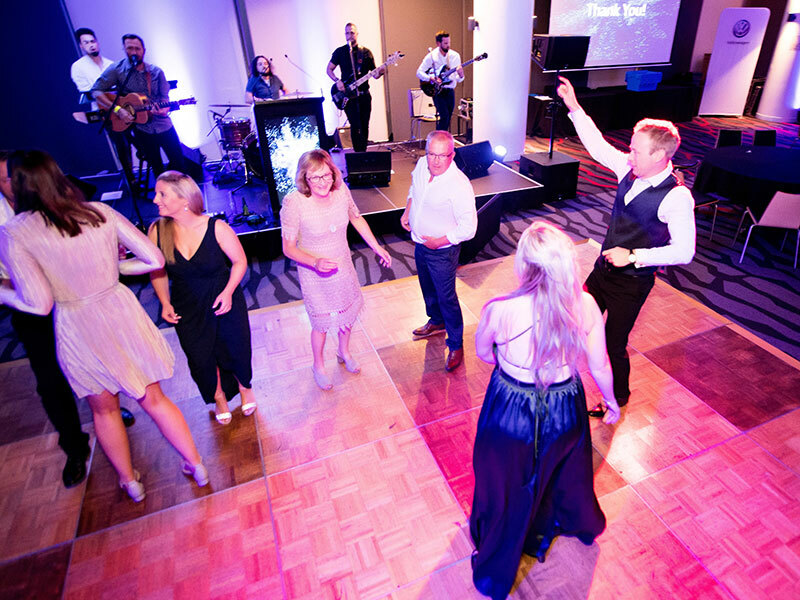 We really appreciate your on-going support and will continue to do the best we can for you.